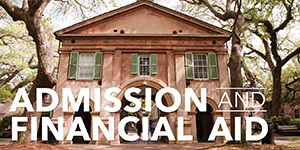 For a list of State and Institutional scholarships available visit the College of Charleston Office of Financial Assistance. 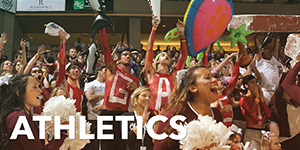 The College also offers funding through SCAMP, the South Carolina Alliance for Minority Participation. SCAMP is a National Science Foundation funded initiative to encourage minority enrollment in science, engineering, and mathematics courses. 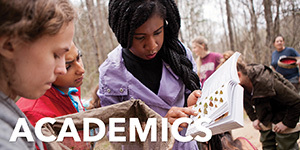 Please visit SCAMP's homepage for more information on its programs and scholarships. 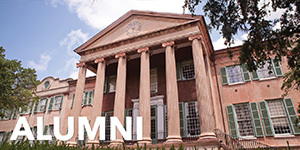 The Quattrochi Merit Scholarship was created by Peter Lawrence Quattrochi and Jane Elizabeth Quattrochi ’93, for students at the College of Charleston. The scholarship will be awarded on the basis of academic merit and an original essay. 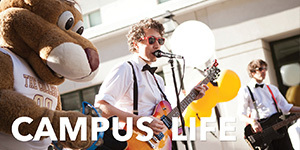 To qualify student must be full-time at CofC and must participate in a minimum of two College of Charleston organizations with a minimum cumulative GPA of 3.5. This award is limited to rising juniors and seniors majoring in Sciences and Mathematics. Fill out the online scholarship HERE. Applications are due by October 21st each year. 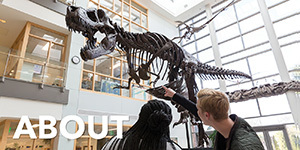 Additional funding opportunities can be found on the department websites linked below. Departmental scholarships are made possible through generous individual donors, corporations, and non-profit organizations. Awards must be made in line with the critera our donors determine. To qualify, current undergraduate students must be a declared major in the department awarding funds and incoming students must list an intended major when registering. Students listed as "undeclared" are not eligible for departmental scholarships. Additional external funding sources from the Office of Financial Aid and Veterans Affairs. All scholarships are subject to change based on availability.